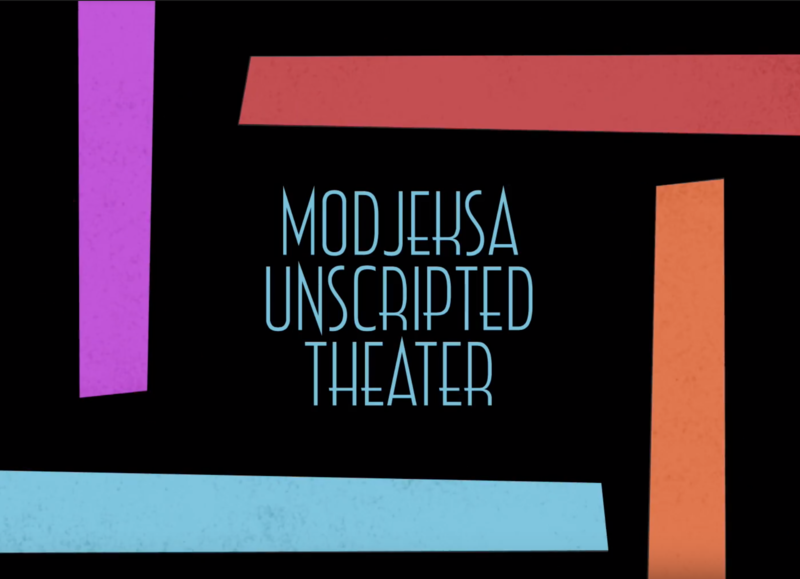 In the vein of such notable farces as the Pink Panther films, A Fish Called Wanda, and the Monty Python movies, our Modjeska Unscripted Theater cast (MUT) has traveled to 1980s Great Britain in DOOR PLAY: AN UNSCRIPTED FARCE! Each DOOR PLAY performance is completely improvised in the style of ‘farce’, chockfull of ridiculous misunderstandings, horrible miscommunications, and hilariously torrid affairs, DOOR PLAY will have crazy characters, outlandish plot lines, physical comedy… and doors. Lots and lots of doors. Come enjoy a night of buffoonery and fun that will never be seen again!